Ever wished for a crystal ball so you’d know what’s ahead? That might, or might not, be a good thing, depending on what you want to know…! 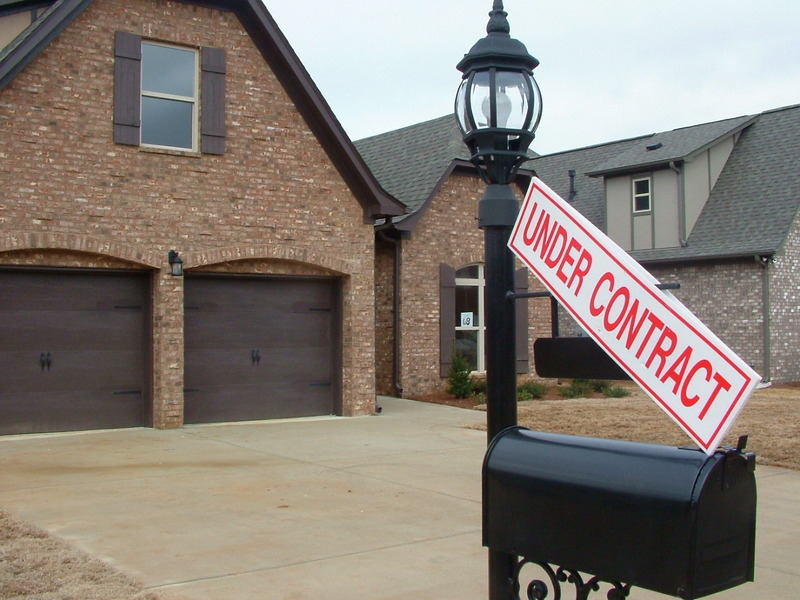 On the one hand, having a crystal ball to look into the real estate market could sure help ease concerns for some folks here in the Birmingham and Shelby county areas. Or would it? 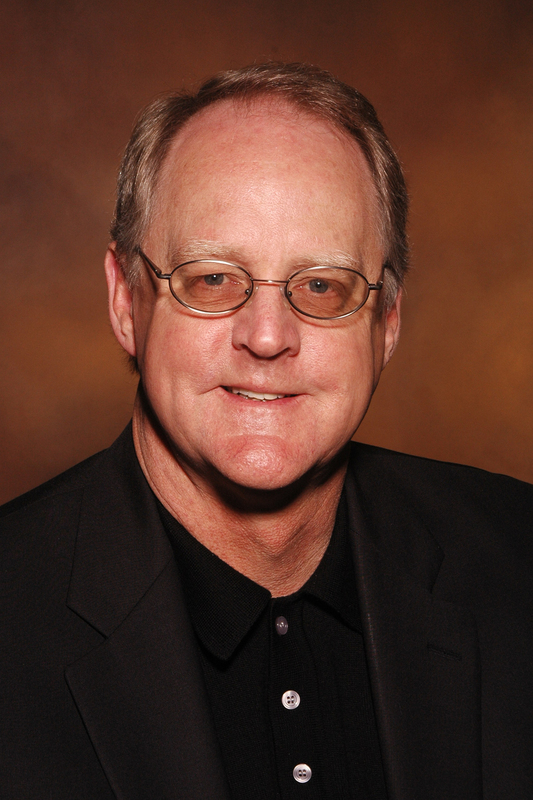 Suppose you’re thinking of selling your home. Would you be more inclined to sell sooner, if, say, the ball suggested values would continue to slide in 2010? What if the ball suggested you’d get more if you wait? I don’t think we really need a crystal ball to know that home values will rise. Nearly every expert out there predicts they will, at some point. It’s those last three words that are the kicker: At some point. Hmm. Does that mean in the next three months? Ten months? Two years? This is where having a crystal ball would be pretty handy. However, crystal balls are about as plentiful as bumper stickers in Alabama supporting the Texas Longhorns. People ask us questions frequently that would pretty much need a crystal ball to answer accurately. “What is my home going to be worth in a year?” would be one such question. Ahh. There’s a question that doesn’t need a crystal ball as badly to answer. We have good resources we can draw upon to come up with a figure that—more times than not—winds up being very close to actual selling price. The fact is that if your home ‘shows nicely’ as Agents like to say, and is priced where we know Buyers will bite, your odds of selling are promising. And, yes, that’s true even in the tough market affecting so many neighborhoods in the Birmingham and Shelby Co. areas as we plow into 2010. 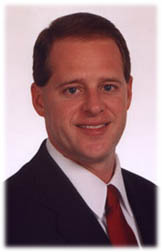 During 2009, we represented Sellers who agreed to price their homes where we suggested. Granted, they weren’t always thrilled with the price we recommended. But they swallowed hard and said, ‘okay.’ Why? Because they needed to sell. Helping ease this frustration was their knowledge that—when they turned around to buy another home—they’d be enjoying the opposite side of the tough selling market, getting a very good deal on the home they’re buying. We also dealt with Sellers in 2009 who disagreed with us. They felt they had a better idea than we did of what their home would would sell for. And guess what happened with their efforts to sell? Nothing. Zilch. Their homes didn’t sell, despite being on the market plenty long enough to sell. I remember several cases where other homes in the same neighborhood as our Clients’ house sold, and in the general price range we had recommended. There were some cases where our Client’s home never even got an Offer. We always talk about how important it is to listen to what the market is telling us. Let me assure you of one thing: If a home for sale doesn’t even get an Offer, that’s the market talking. It may even be shouting. I know one thing for sure about trying to get a home sold in this market. You either have to ‘get it,’ or you have to trust your Agent’s advice. Otherwise, your home is probably not destined to sell. I think the real question that emerges is: How badly do you want, or need, to sell? Clearly, there are many situations for folks where—regardless of how the market may be performing at the moment—it’s important to sell sooner, rather than later. Some Sellers who contact us tell us they need to sell as fast as possible, and are waiting for us to tell them what to do to make it so. These are the people we feel confident we can help. And no, we don’t have a crystal ball to predict the outcome. But listening to the market and to your Agent go a long way right now, and will most likely mean you can start packing sooner, rather than later. 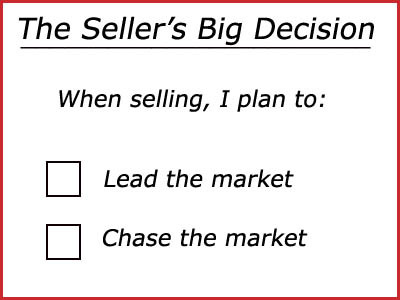 Seller’s Choice: Lead The Market, or Chase It? 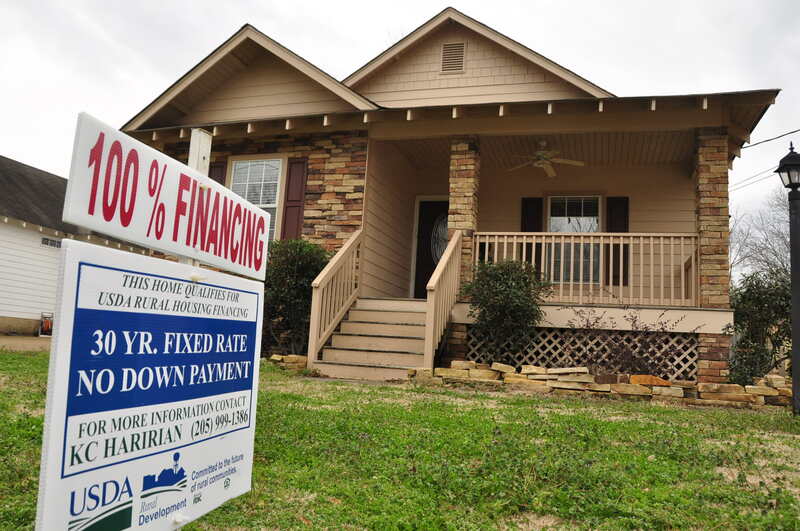 “It’s the sluggish economy.”Â That’s what I hear a number of Sellers say when their home fails to sell here in Shelby county.Â It’s an easy explanation to fall back on.Â But is it accurate?Â Many more times than not, the answer is no. If everyone in the Birmingham area deciding to sell completed a simple one page question sheet with two answers, it would really help determine, up front, whether their home is going to sell successfully, and whether it sells sooner, rather than later. It’s amazing how many folks have to learn this most basic rule of real estate.Â If you don’t know it, not to worry … you will learn it when you try to sell. If you choose to make your home as attractive as it can be (yes, that can take some work for many owners), and if you commit to setting a price that piques the interest of potential Buyers, you’re automatically positioning yourself to sell sooner, rather than later.Â You’re leading the market.Â How do you know if you’re doing this? By gauging response.Â Response is everything. In the current economic climate, if you get an Offer on your property within 30-45 days of putting it up for sale, you’re doing well. 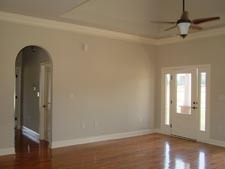 In the area extending from Hoover in north Shelby county across Pelham, Helena, Alabaster and south into Chelsea, Calera and Montevallo, 2,286 homes are listed for sale at the moment, according to the Birmingham Multiple Listing System.Â With all this available inventory, Sellers have competition. As a Seller, you must make your home enticing to potential Buyers, price-wise and appearance-wise.Â If they find it tempting, you will no doubt find yourself signing a Sales Contract soon. But what if your home has been on the market for, say, a couple of months or more, and hardly anyone has even looked inside?Â What if you’ve not yet had a single offer?Â The response you’re getting—or lack of it—is the market speaking to you. Planning to lead the market or chase it? Your decision means whether you will sell sooner or later. Many Sellers may wind up not liking what they hear.Â Oh, don’t get me wrong.Â Sometimes I don’t like what I hear a lot when I listen to the market, either.Â But, like it or not, it’s valuable input. The sooner we accept what the market is telling us and adjust accordingly, the sooner we’re likely to see a successful sale.Â And if that’s been our goal all along, why prolong getting there? We know Sellers who, in essence, checked the ‘Lead the Market’ box.Â We know this because they got their property sold successfully, and without being on the market a particularly long time. We also know Sellers who choose the ‘Chase the Market’ option.Â They do this by pricing their home higher than is recommended.Â Some neglect to take the steps suggested to make their property aesthetically pleasing. Market chasers pay a price for their decisions.Â They may believe they’re going to get closer to their asking price when an Offer finally does come in, but this often doesn’t happen.Â Market chasers can expect to have their property remain for sale with few showings for a long time—other homes will no doubt come on the market and likely get Offers and possibly sell before theirs even gets a nibble. Some market chasers won’t see their homes sell, at all. In short, Sellers who say they want to sell, but who are actually market chasers, need to be prepared for frustration. Which box would you check? 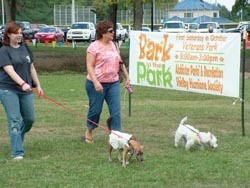 Bark In The Park is one of many events that make Alabaster a popular place to live. Money Magazine has placed Alabaster,Â Calera and Helena in its top 100 Best Places to Live for 2009. Alabaster’s steady construction and housing markets were noted by the magazine, while Helena gets praise for its housing market, along with cultural activities, scenery, and historical charm. Of course, folks who live in these communities already know what a good place Shelby county is to live.Â Slowly, but surely, the word is getting out. Housing inventory is plentiful right now:Â There are 366 properties presently available for sale in the Alabaster, Maylene and Saginaw areas, while 524 are for sale in Helena and Pelham (Shelby Co.).